Builders Insurance Group, headquartered in metro Atlanta, offers one of the strongest electronic policy support platforms in the business, providing agents and policyholders fast, accurate and easy-to-use online solutions accessible from any Web-enabled device. 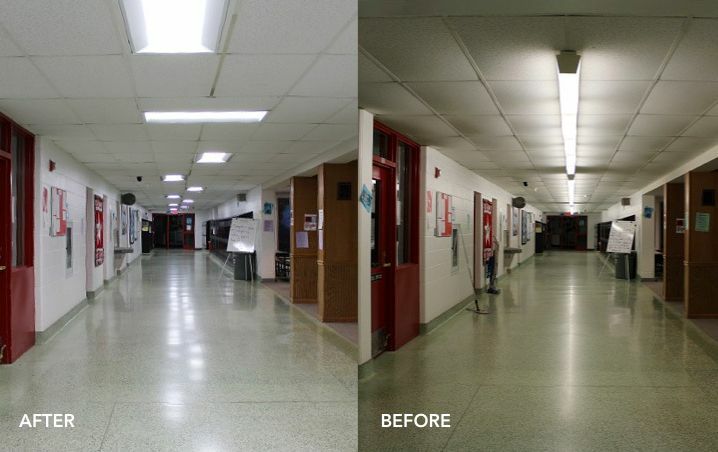 In early 2013, Etrenzik contracted with a Georgia school district to deliver and install LED lighting across its 10 elementary, middle, and high school campuses and its one administrative complex. 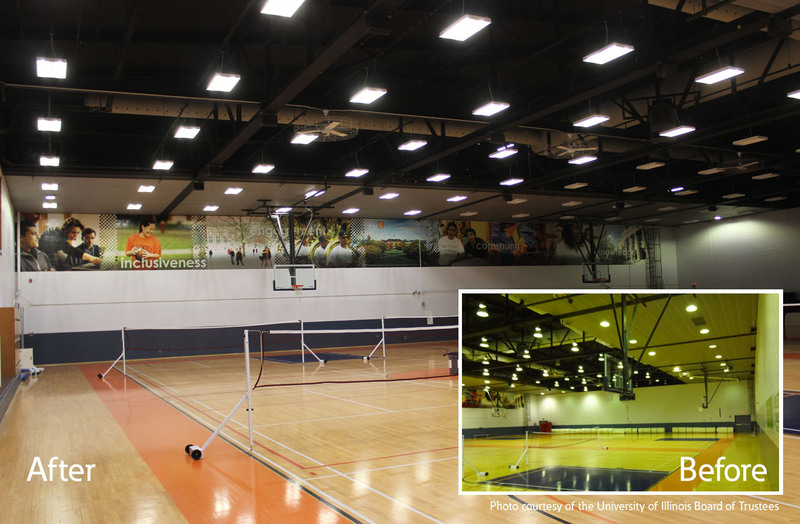 The project involves replacing just over 39,000 individual bulbs (most typically metal halide or fluorescent) with high-efficiency LED bulbs.